Zeige Ergebnisse von "David Seed"
Frankenstein, The Time Machine, Star Trek, Dune, 1984, Blade Runner - science fiction has been explained as a combination of romance, science, and prophecy; as a genre based on an imagined alternative to the reader's environment; and as a form of fantastic fiction and historical literature. 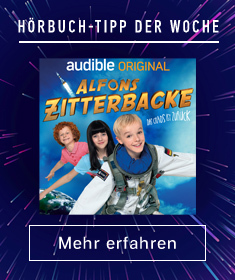 It has also been argued that science fiction narratives are the most engaged, socially relevant, and responsive to the modern technological environment. 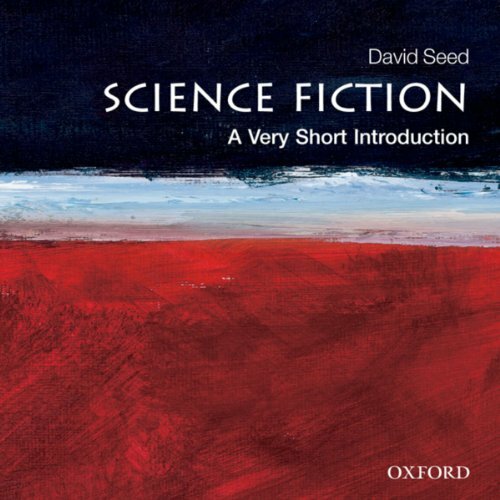 In this Very Short Introduction, David Seed doesn't offer a history of science fiction, but instead attempts to tie examples of science fiction to different historical moments.